Supplementary material reads: "Photo Assignment for Monday February 4 at 12:30 p.m. Pls. 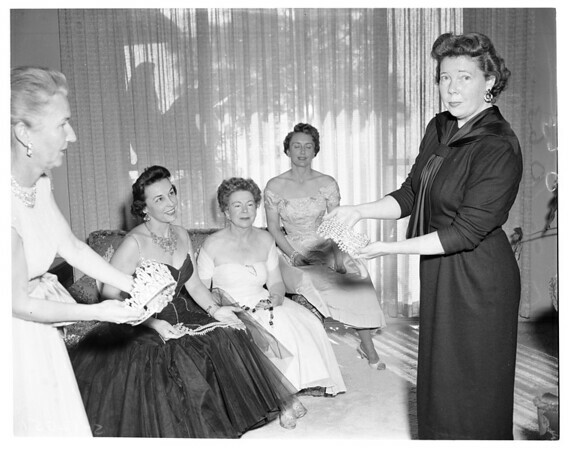 go to home of Mrs. Tegart, 1278 Lago Vista, Beverly Hills, CR 46570, get shots of Noontimers planning dinner dance. Candid, three cols. Contacts Tuesday. Thanks, Carter Ludlow".